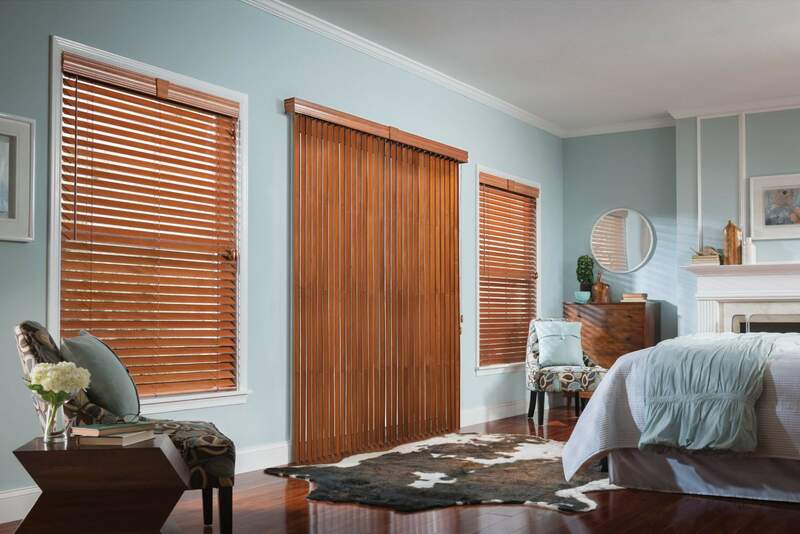 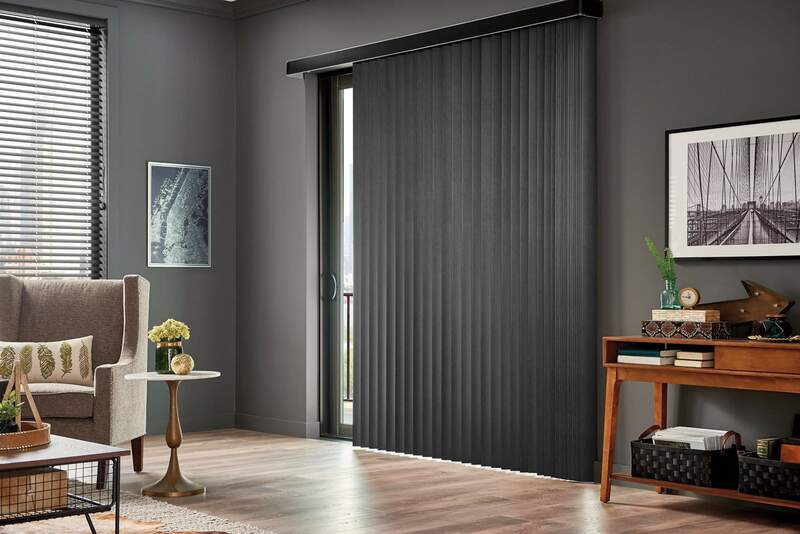 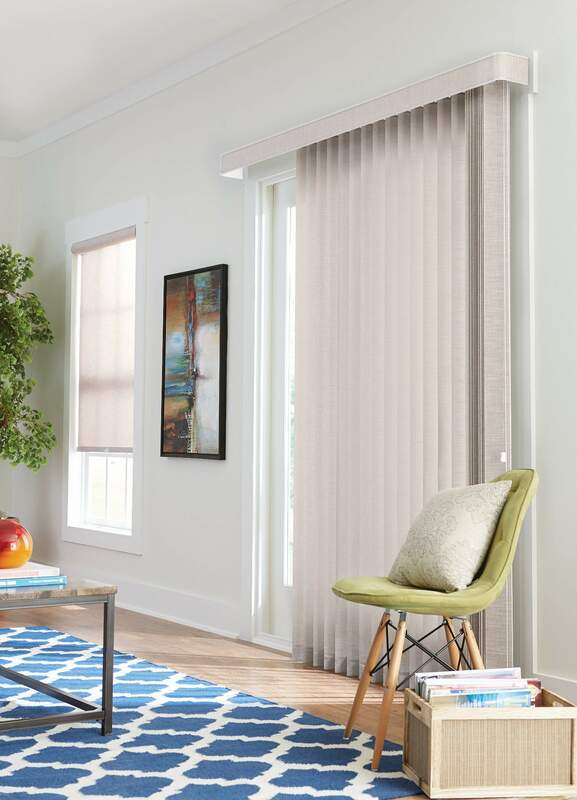 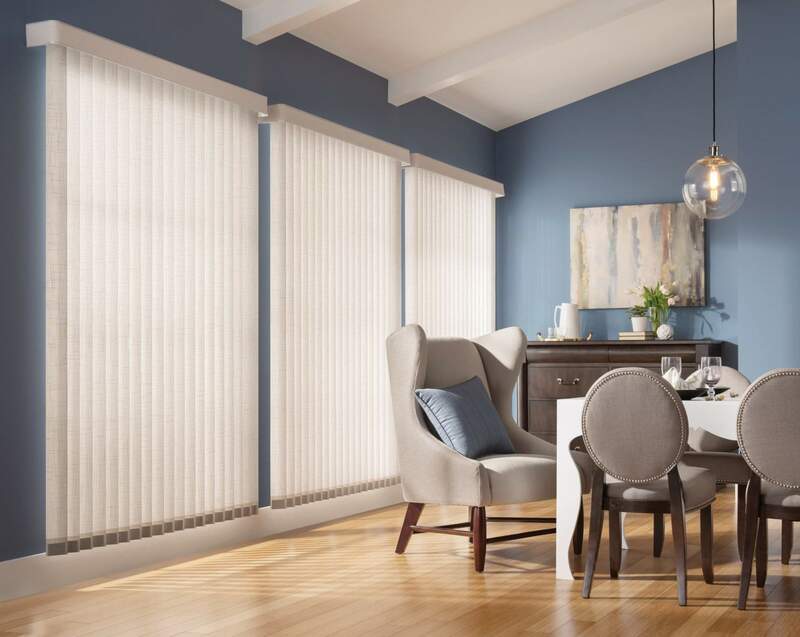 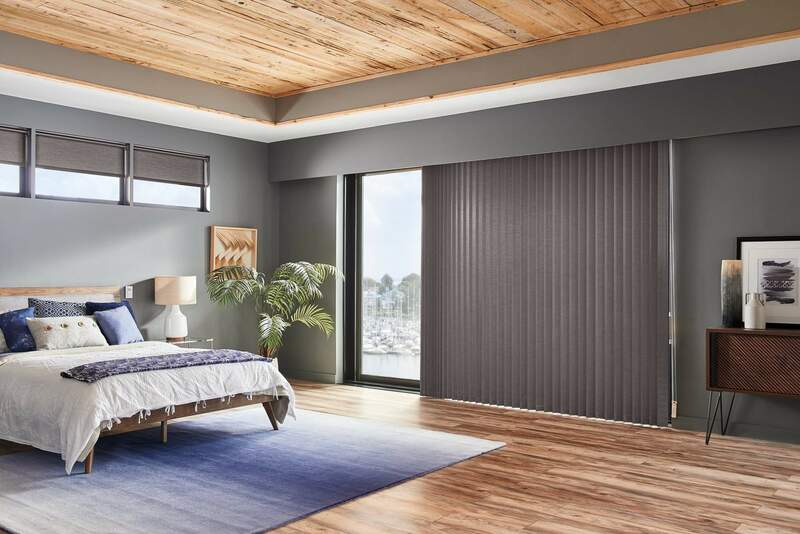 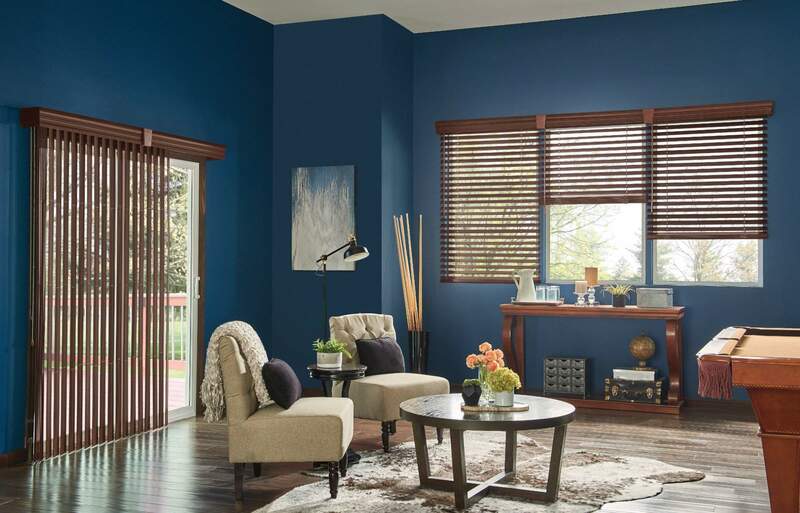 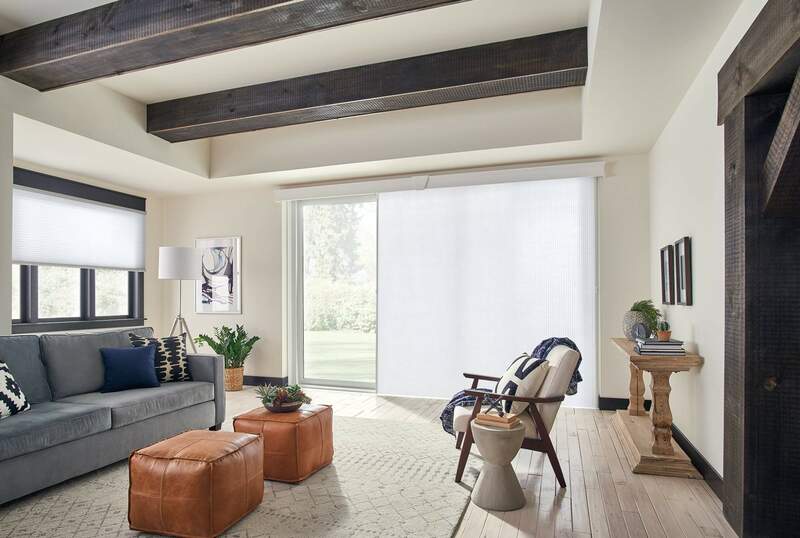 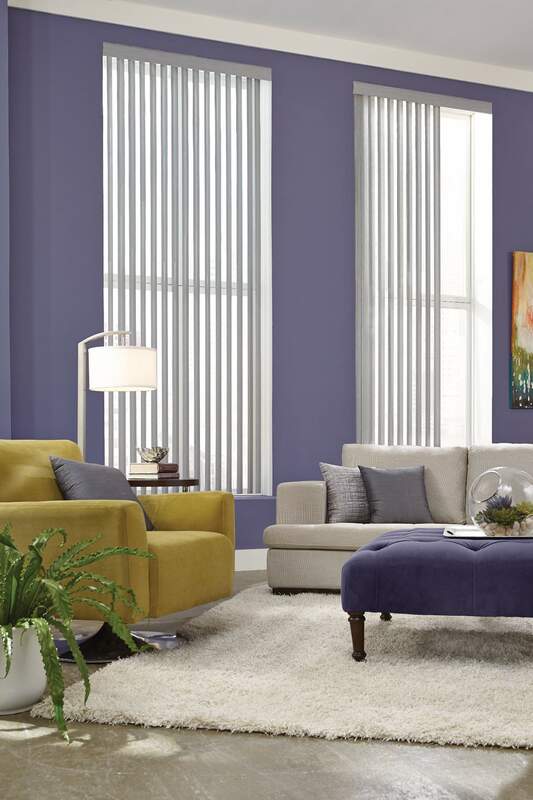 Vertical Blinds | Orange County, California | Shutter Heaven - Shutter Heaven Inc.
Vertical blinds are a great affordable way to cover a large window or sliding glass door. 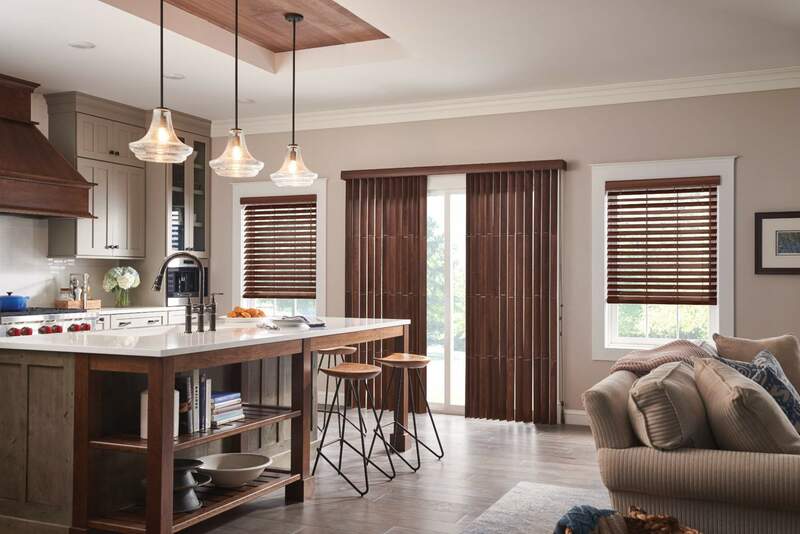 Tilt the vanes for light filtering options or push them completely to the side to fully open. 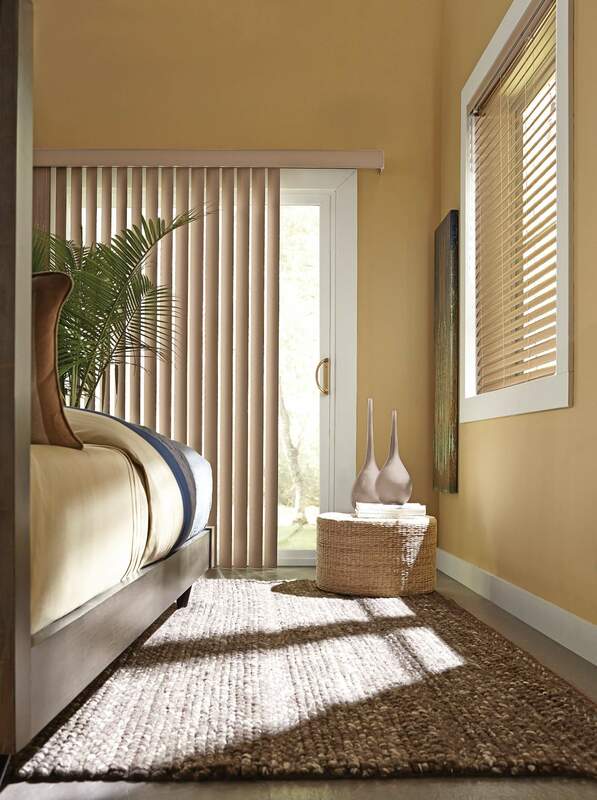 For a more decorative option upgrade to a wood valance or cornice box. 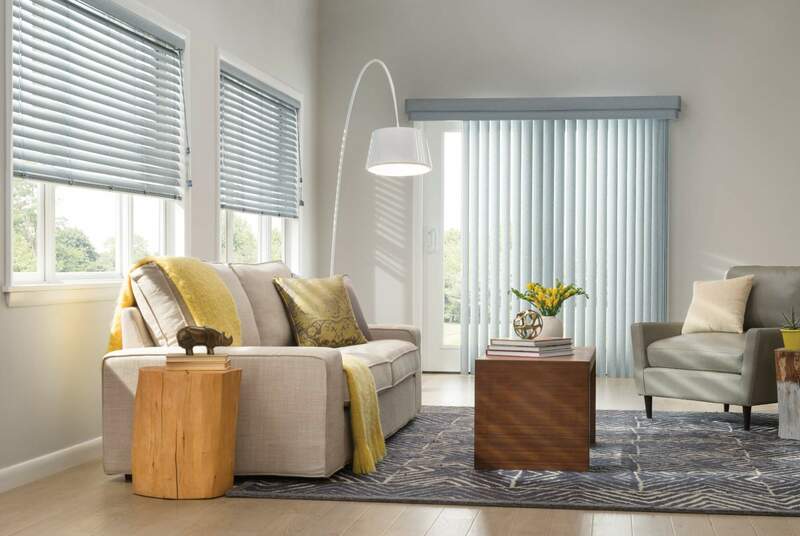 Whatever your desire, we have options for you. 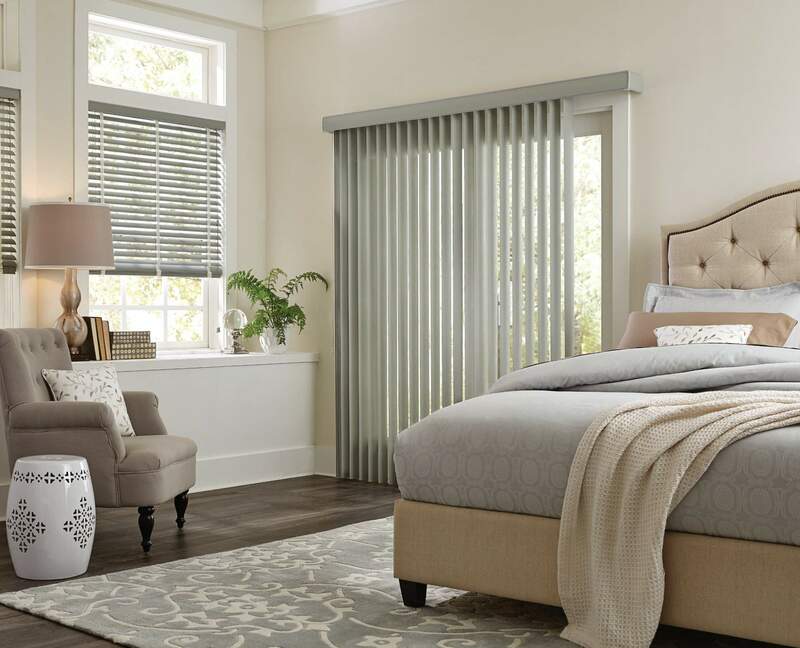 Vinyl Vertical Blinds with Wand Control and Double Round Corner Valance Cachet, Silver Dollar.